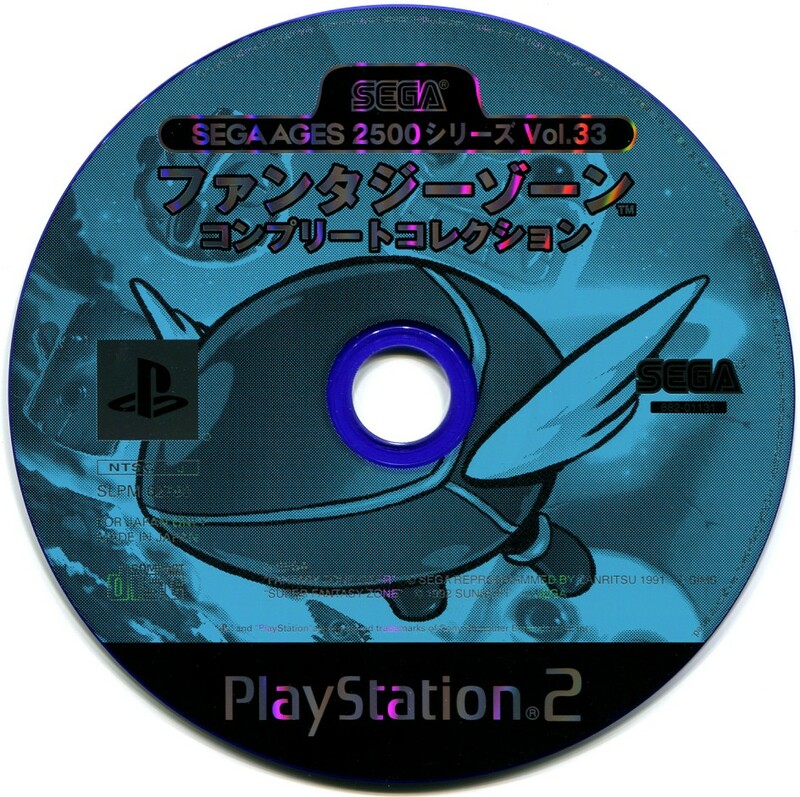 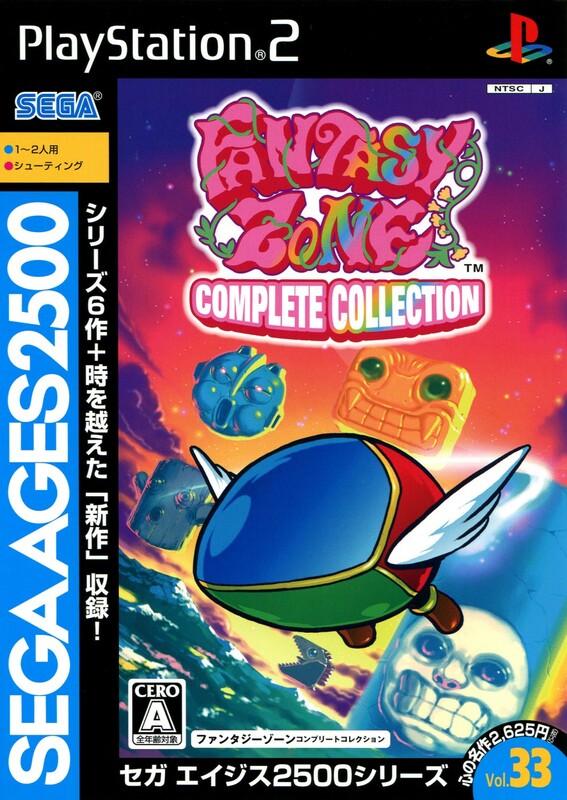 The last release in the SEGA AGES series collects the entirety of the surprisingly-prolific Fantasy Zone cute-'em-up series. 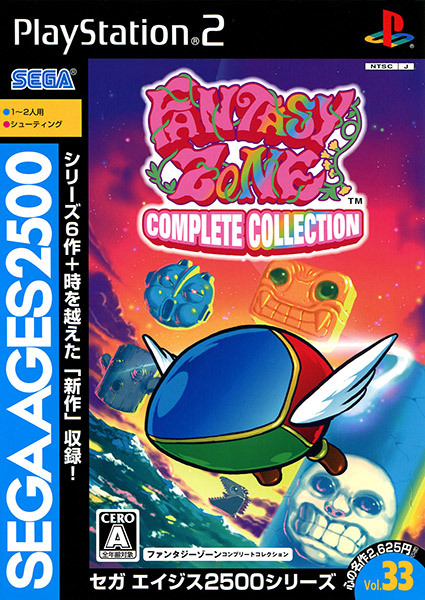 You've got your usual options and archive contents, but the real showpiece here is the brand new 16-bit remake of Fantasy Zone II, which was developed from scratch on Sega's original System 16 arcade hardware. 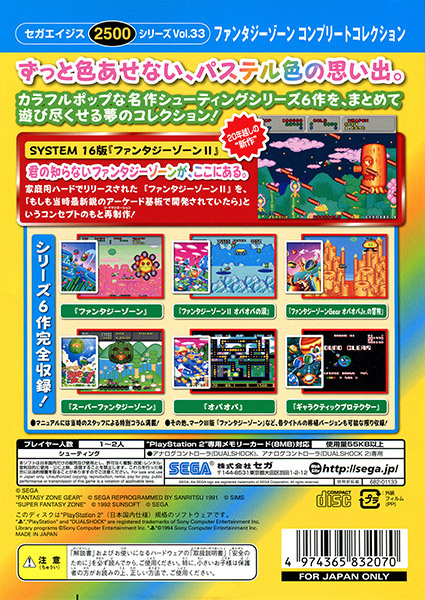 While it obviously benefitted from modern development techniques, it feels right at home in this collection, going so far as to even include a 1987 copyright date.